Of the six audibles that I have listened to on the subject, this book is my favorite. 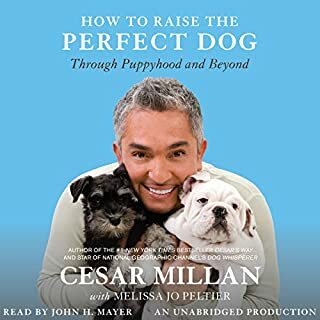 It is full of great advice for your puppy’s psychological health (as opposed to just training your dog to perform tricks using food). Well worth the purchase.